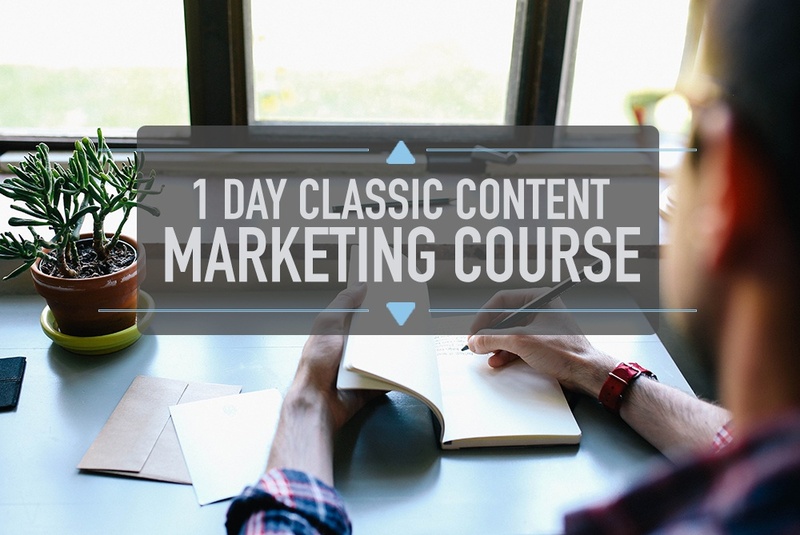 BeInbound’s 1-day master class teaches you the essential skills every B2B marketer needs to know about content marketing. It teaches you how to develop your underlying positioning and messaging that will resonate with your buyer personas across the full buyer’s journey. It will show you how to select and develop effective content for each purchasing stage for both marketing and sales. During the course you’ll learn the best techniques to distribute your content across earned, owned and paid channels. We’ll show you how to analyse and measure the success of your content campaigns. We’ll discuss managing the day-to-day practicalities of running an effective content campaign and the common pitfalls to avoid.